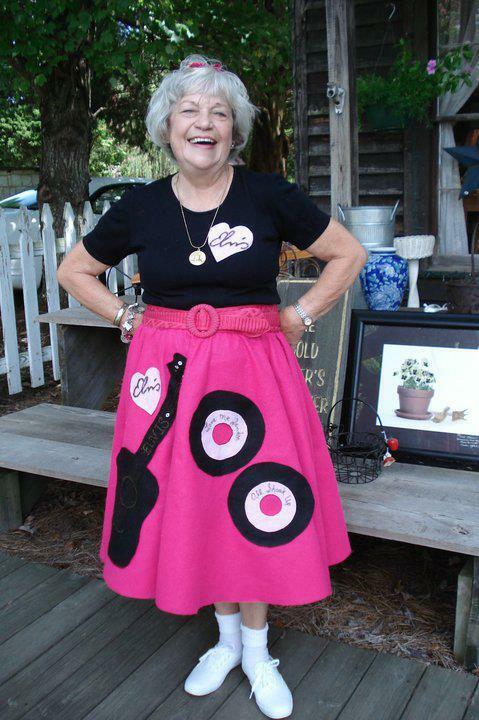 the new book, “The Village of Gold Hill, NC” are available at Jane’s Thangs for $14. 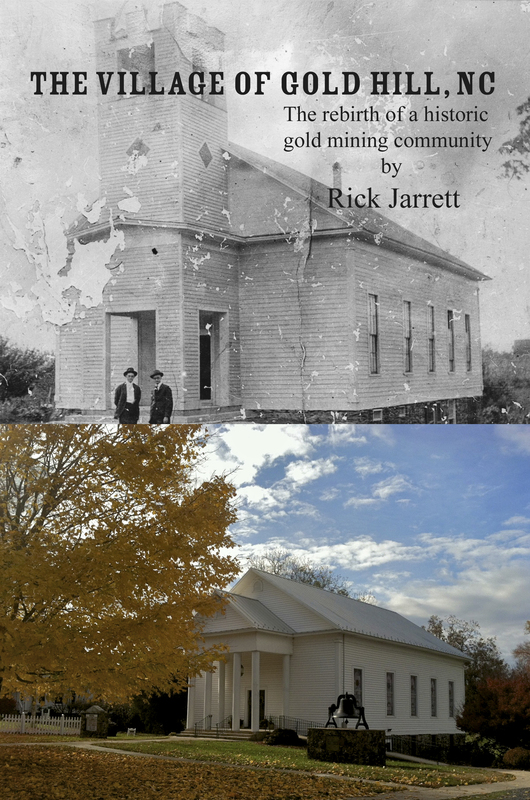 Also available online at http://www.lulu.com/shop/rick-jarrett/village-of-gold-hill/paperback/product-20102958.html but save the shipping and come to the village! Gold Rush Days…a successful event! Saturday the village was filled with visitors as they came to enjoy Gold Rush Days. We had “the airing of the quilts” with over 100 quilts displayed on the fences throughout the village, an authors festival, and crafters throughout the village. Gold Hill is a picturesque location. Join us on May 19th for our first combined photo and history walk through the village. You guide will give you the history of each stop along with tips for taking better photographs. Registration is at 1PM in The Arbor and tour starts at 2PM also leaving from the Arbor. Registration is $5 each. You’ll will be able to enter a photo contest and a chance to win a $25 gift certificate to The Stamp Mill Cafe in the Village of Gold Hill. Details for the contest will be given at the photo/history walk. “The best camera is the one you have with you”. Don’t miss a great photo! Use any camera you have available, cell phone camera, point and shoot, Digital SLR, film cameras. 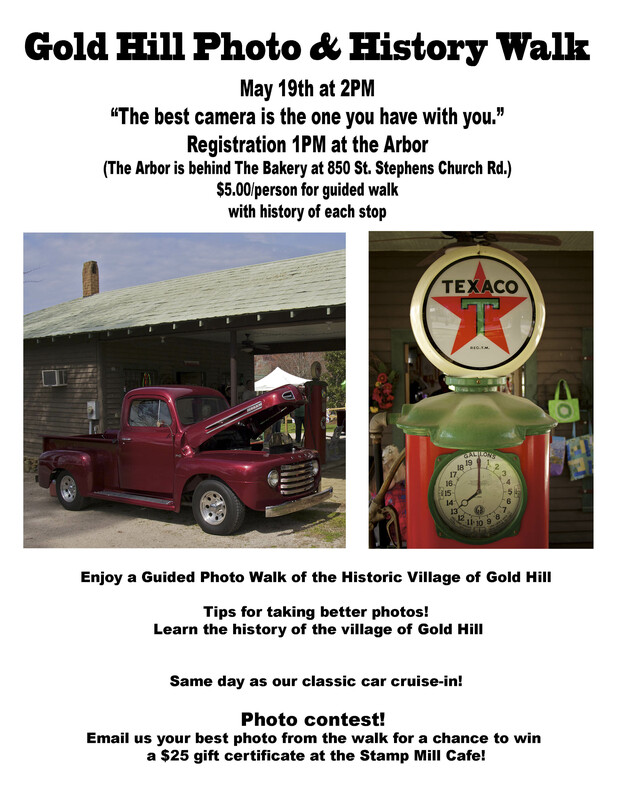 The photo walk will be on the same day as our classic car cruise-in so you will have lots of photo opportunities.